Trace Sarasota County's natural beauty from the scintillating waters of the Gulf of Mexico, across the white sand beaches on our barrier islands at our wonderful beaches and parks. 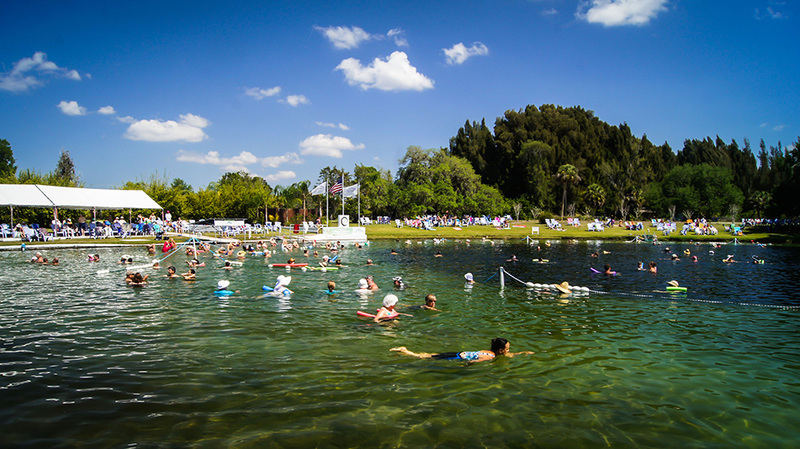 You may also view our Discover Natural Sarasota County Guide in digital format. Use the map to help plan your next natural getaway. North Port, Florida, is a haven for outdoor enthusiasts who like to bike, hike and ride horseback. Learn about five spots you'll want to photograph in this green destination.